From culinary amateurs to gourmet enthusiasts, knife skills form the basic foundation of any well-equipped kitchen! 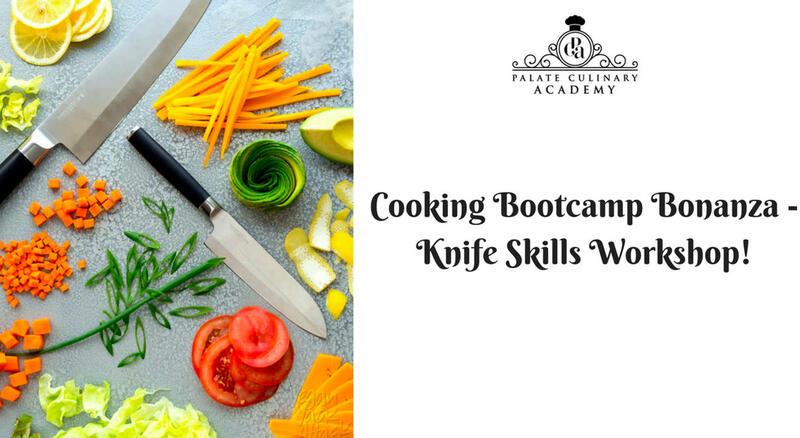 You may be a professional chef or a home maker, it is important to revamp the basis of all cooking which undoubtedly involves brilliant knife skills! Learn the basic knife skills & finish it up with the glorious Florentine Chicken Roulade plated in an exotic style by you at Palate Culinary Academy!